Dr Neha Bansal is a Gold medallist holder and is highly experienced having worked in Safdarjung Hospital and Jaipur Golden Hospital. She is a trained neonatologist and experienced in managing NICU. 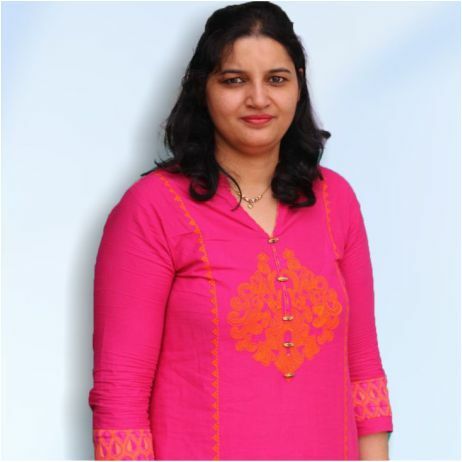 Dr Neha is passionate about Paediatrics with special interest in neonates.